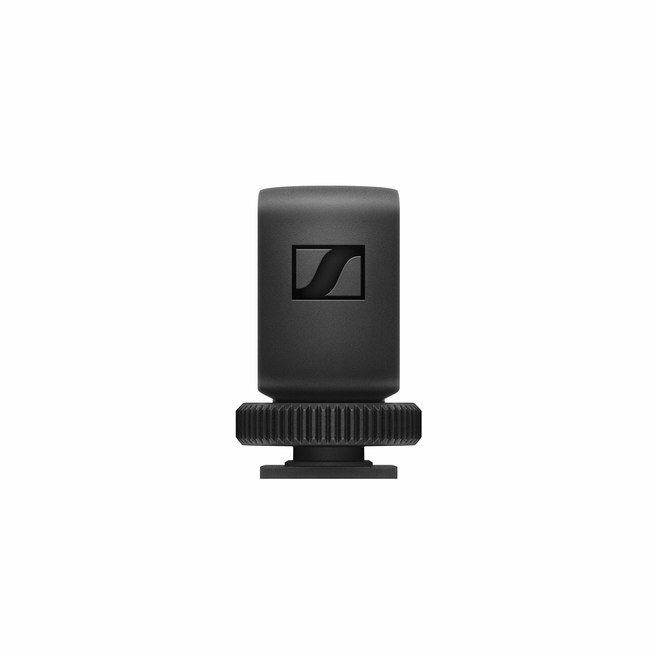 Interactive instruction manual for all products of the Sennheiser XS Wireless Digital series. How do I pair an additional component to my existing system? Start with both devices powered off. Press and hold the power buttons on selected transmitter and receiver for (minimum of) 5 seconds to enable pairing on the devices. Both indicators will flash green and red, then turn solid green when pairing is complete. How many transmitters can I pair with my receiver? Up to four transmitters can be paired with a receiver. Note, only one transmitter may be used at a time. Can I send audio from one transmitter to multiple receivers simultaneously? No, XS Wireless Digital creates a point-to-point paired connection between a single transmitter and single receiver. The Portable ENG Set comes with two transmitters and one receiver. Can I use both transmitters simultaneously? No, only one transmitter can be connected to the receiver at a time. Both transmitters have been pre-paired to the receiver from the factory, enabling plug and play operation with either device. Do I need a license to use this system? No, XS Wireless Digital operates in the 2.4GHz frequency range for worldwide license-free use. I lost an accessory. Can I replace it? Yes, all XS Wireless Digital accessories are available separately. You can purchase additional transmitters and receivers, belt clips, camera adapters, and connecting cables as needed. What kind of microphones can be used with the XLR plug-on transmitter? Any dynamic microphone (or battery-powered condenser microphone) will work with the XLR plug-on. 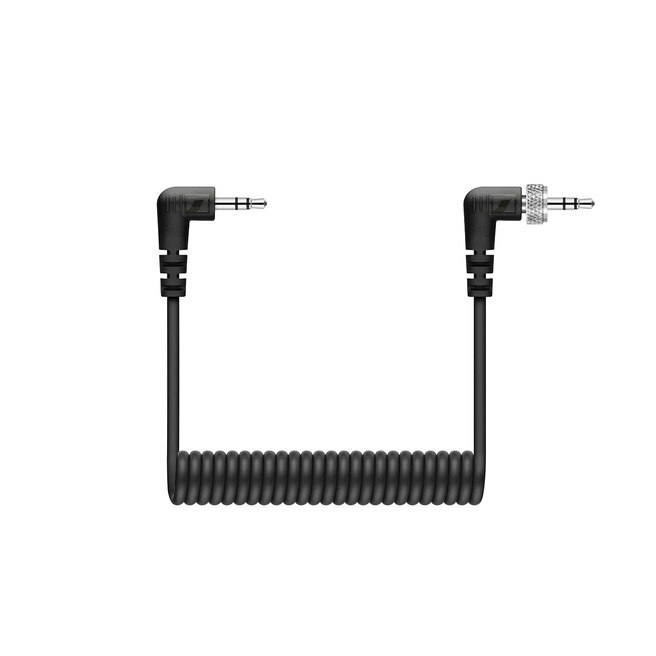 What kind of microphones can be used with the 3.5mm Mini Jack transmitter? 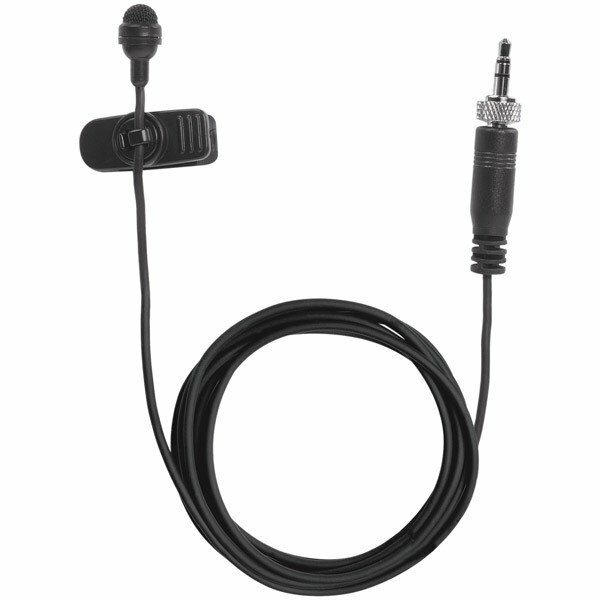 The 3.5mm Mini Jack transmitter is compatible with most common lapel mics and headmics. Will the Instrument Set work with all styles of guitar and bass pick-ups and plug-styles? 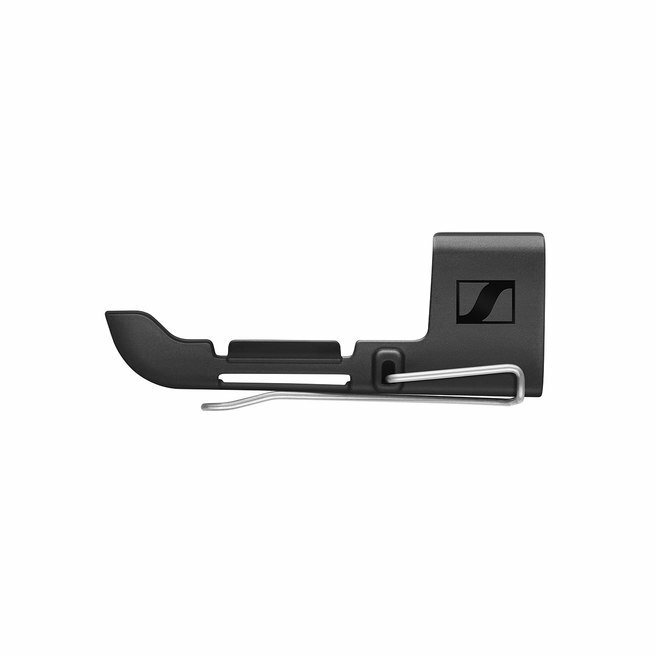 The 6.3mm (1/4 inch) jack connector has a 90-degree range of motion, allowing it to be plugged into a wide range of instruments with side, top or even recessed input jacks. In the event that the transmitter does not fit into a specific instrument, an extension cable is provided, which allows the transmitter to be clipped to the strap. Can I use the Ci1 instrument cable with the 3.5mm input on the Mini Jack Transmitter? No, the Ci1 instrument cable (included in analog XS Wireless and evolution wireless instrument sets) is not compatible with XS Wireless Digital. For instrument connections via 6.3mm (1/4 inch) jack, please use the dedicated instrument transmitter. Can I connect XS Wireless Digital to my computer via the USB cable? XS Wireless components can be charged via a computer's USB port, but audio is not passed to or from a computer via USB. My audio is distorted, what should I do? In the unlikely event that your audio distorts, reduce the input level on your mixing board, DSLR camera or other external device. If your equipment offers choice of mic or line level, please select line. For devices offering mic level only, reducing input sensitivity will improve results. 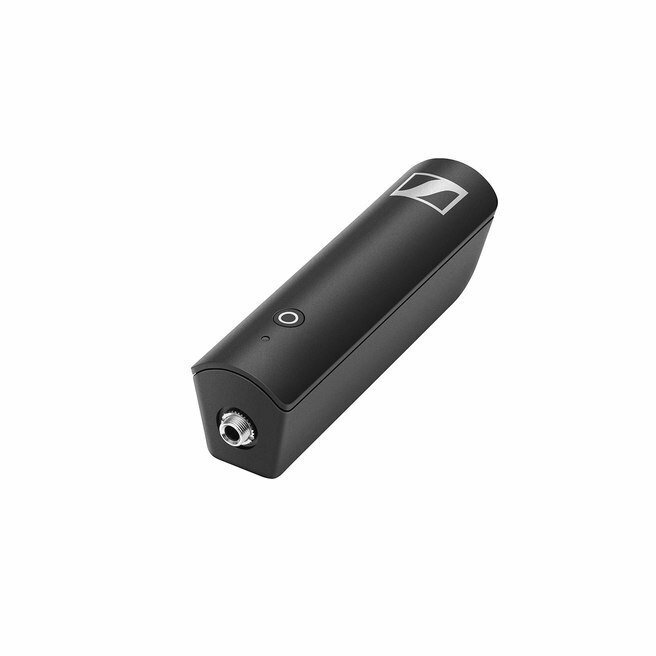 XS Wireless Digital has been designed to provide a clean, robust output signal, but you may need to adjust your external device the default settings on to achieve the best results.